Mark your calendar! All parents are encouraged to attend to learn more, share ideas, and meet fellow Apperson parents! Questions? 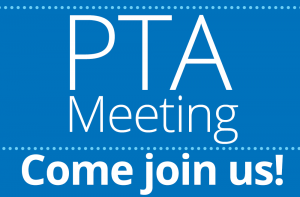 Contact us at appersonpta@gmail.com or leave a message for the PTA in the office at 818-353-5544. This entry was posted in Events, PTA Meetings, Volunteers and tagged committee, meeting, opportunity drawing, pta, raffle. Bookmark the permalink.